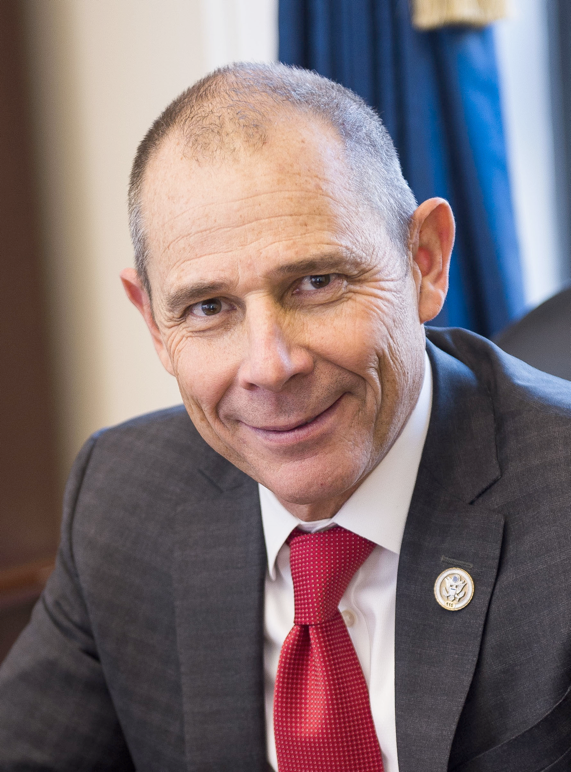 The Coalition for the Life Sciences, on behalf of the Congressional Biomedical Research Caucus, is pleased to announce Congressman John Curtis (R-UT) as the newest co-chair of the Caucus. He joins Reps. Jackie Speier (D-CA), Steve Stivers (R-OH), and Steve Cohen (D-TN) as leaders of the 78-member bipartisan Caucus. Congressman John Curtis represents the 3rd Congressional District in Utah. Rep. Curtis is a native of Salt Lake City and attended Brigham Young University. Utah is home to a growing and vibrant life sciences industry that includes renowned research universities, premier national healthcare providers, and innovative biotech firms. During his first term in office, Congressman Curtis demonstrated incredible dedication to the research enterprise. In April 2018, as Congress was debating legislation to address the opioid epidemic, Curtis introduced a bill supporting increased research by NIH on the effects of opioids on pregnant mothers and their unborn children. His legislation also included the biomedical community in a call to action for additional research into safe treatment of chronic pain during pregnancy, such as innovative medical technologies and other non-pharmacological therapies. That bill was later included in the comprehensive opioid package that was signed into law by the President. Without question, Congressman Curtis is, and will continue to be, a tremendous voice for biomedical research in Congress and through the Congressional Biomedical Research Caucus. The Congressional Biomedical Research Caucus was established in 1989 to broaden the support and knowledge of basic and clinical biomedical research issues throughout the Congress in a bipartisan manner. The CBRC is a bipartisan, bicameral Caucus and takes no dues from its members.